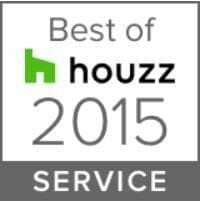 Creating custom cabinets, kitchens, basements, bathrooms, living rooms, laundry rooms and much more! 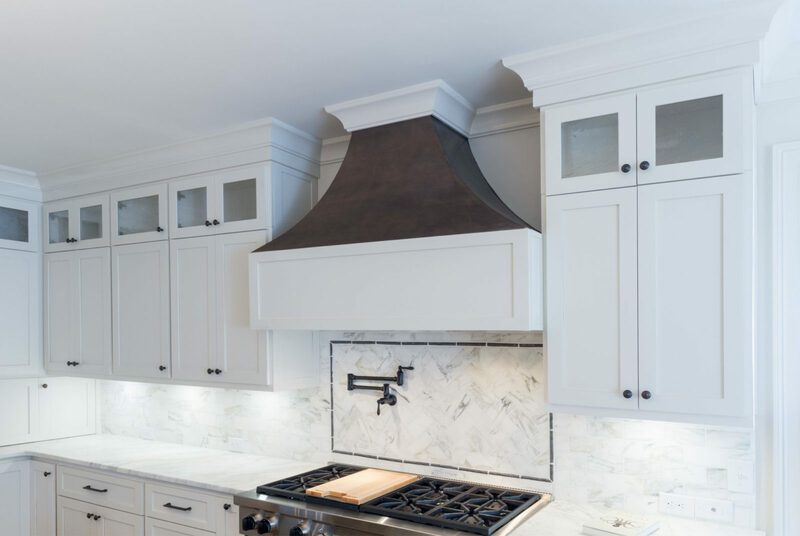 Our designers come to your home and talk to you about your cabinetry needs and how you want them to function in light of your family and lifestyle. We discuss style, function, and the little details that are often overlooked. 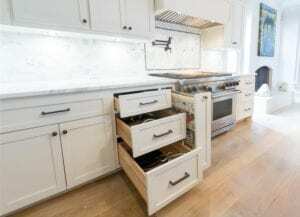 Each cabinet is custom designed for the space in which it will sit, this means all the cabinets are built specifically for each area of your home. 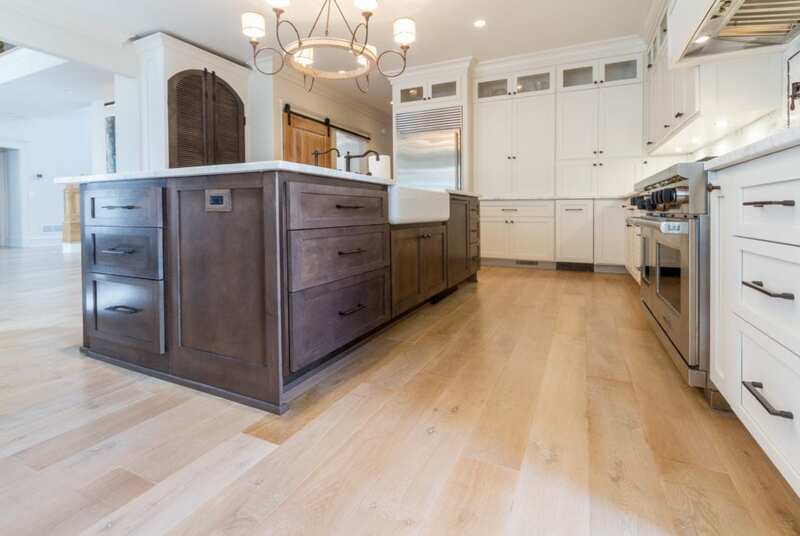 We spend time asking questions, looking at the space and getting to understand how the cabinetry will accommodate the flow of your life and family. From there, our designer begins to create your new cabinets on the spot. Using computer design software, they are able to begin the design process with you in your home. This gives you the ability to work together to see how your ideas will look and help you visualize your new cabinet designs. We will then build your cabinets in our facility Once complete, we will begin the demo and installation process. This will be the toughest part of the experience. Mi-Kin Creations Inc. works hard to not leave you without a working space for an extreme amount of time. Depending on the scale of the remodel we will work with you to give you a timeline of what to expect. This means that we will give you a timeline from demo to installation to reveal. We will not demo any area until your cabinets are ready. And we work with local vendors and suppliers to ensure that your flooring, counters, and backsplash are timely and arrive undamaged. We understand that with all remodels there is the increased anxiety with the dirt, dust, and installers coming in and out of your home. That is why we have developed 3 levels of Demo and Dust Containment. Lastly, we will Reveal your dream cabinetry to you which you can enjoy for a lifetime! Let us Create your Custom Cabinets Today! 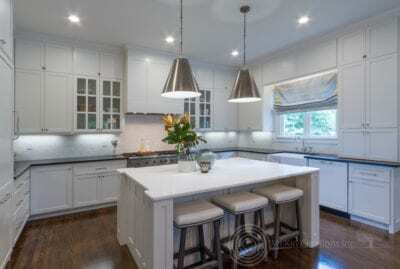 Mi-Kin Creations Inc. is known for high quality custom built kitchen cabinetry for over 20 years. 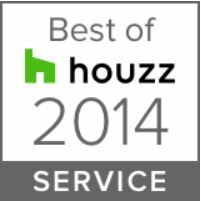 We are a Service and Design winning company over 5 years in a row on Houzz.com. Our goal is that you get a custom kitchen remodel that is not going to break your budget. Have you ever noticed that everyone ends up in the kitchen? At Mi-kin Creations Inc. we know that the kitchen is the most important room in your house. It is the gathering space and center of all activity in a home. It is where you prepare and often eat meals, it is where you may have the first cup of coffee of the day, or sit and talk with a friend while sipping wine. The kitchen is the hub of the house. This is why every kitchen is designed with our customer’s lifestyle in mind. Our designers come to your home and talk to you about how you want your kitchen to function in light of your family and lifestyle. We discuss style, function, and the little details that are often overlooked. Each cabinet is custom designed for the space in which it will sit, this means all the cabinets are built specifically for your kitchen. 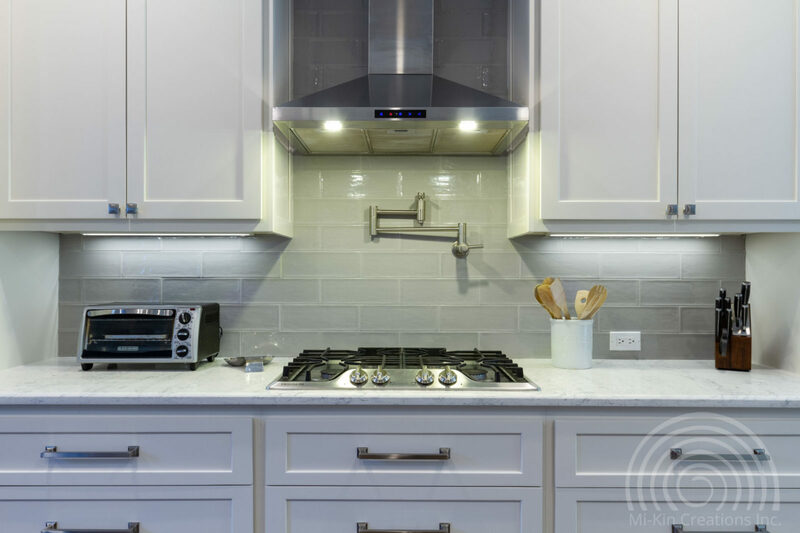 We spend time asking questions, looking at the space and getting to understand what your kitchen needs to accommodate the flow of your life and family. From there, our designer begins to create your new kitchen on the spot. Using computer design software, they are able to begin the design process with you at your kitchen table. This gives you the ability to work together to see how your ideas will look and help you visualize your new kitchen design. We will then build your kitchen in our facility Once complete, we will begin the demo and installation process. This will be the toughest part of the experience. Mi-Kin Creations Inc. works hard to not leave you without a kitchen for an extreme amount of time. Depending on the scale of the remodel we will work with you to give you a timeline of what to expect. This means that we will give you a timeline from demo to installation to reveal. We will not demo your kitchen until your cabinets are ready. And we work with local vendors and suppliers to ensure that your flooring, counters, and backsplash are timely and arrive undamaged. We understand that with all remodels there is the increased anxiety with the dirt, dust, and installers coming in and out of your home. That is why we have developed 3 levels of Demo and Dust Containment. Lastly, we will Reveal your dream Kitchen to you which you can enjoy for a lifetime! Realize your DREAM Kitchen Today! Have a Dream for your Basement? Let us help! Mi-Kin Creations Inc. has also done basements that feature a theater room, as well as his and her offices. As we often say, “We love designing and creating beautiful spaces. Let us create something for you. Is it time to renovate your basement? So you have decided that it is time to tackle the basement and make it the extra living space. Or perhaps you already have a finished basement but you want to bring it up to date and not a few decades too old. Whichever basement you have Mi-Kin Creations Inc. can help you turn your basement into a wonderful extension of the home. With finished basements adding up to 70% of value to your home a basement remodel is a great way to go. A basement is a wonderful blank canvas, a perfect place where you can really show your personality. 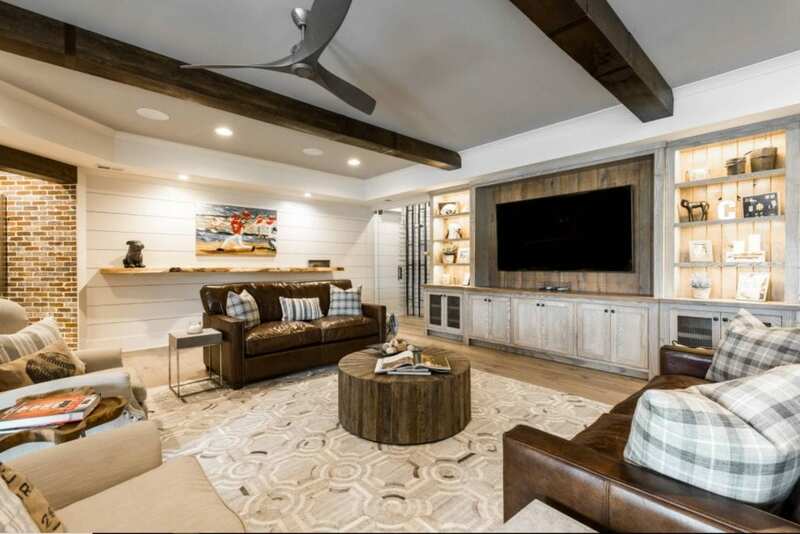 Depending on the space a basement can become a movie room, an additional family room, a playroom for children, a game room-anything is possible with a basement to remodel. 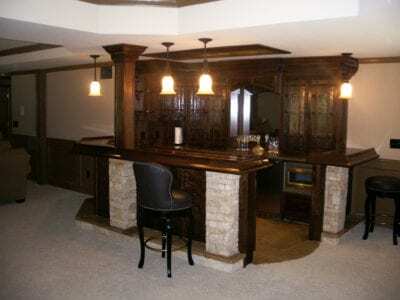 Mi-Kin Creations Inc. would love to work with you on your basement remodel. 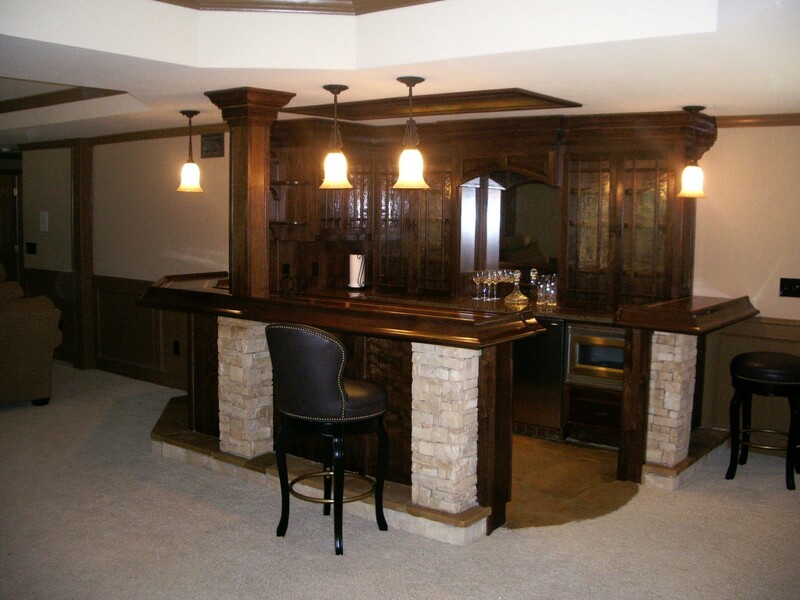 Basements are a great place for custom pieces of furniture that look as though they came with the house. 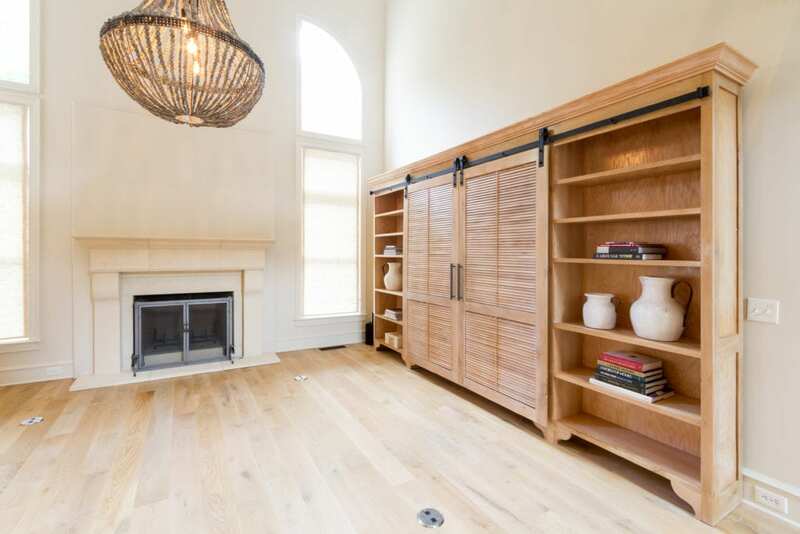 We are able to custom build tv cabinets, beverage stations, custom trim work, custom doors, custom ceiling beams. A basement is a great spot for anything. When you figure out what you want to use your basement for Mi-Kin Creations Inc. designers are there to help you visualize the space. We will meet with you and help create the space/s that you want in your basement. Homes with finished basements have an increased value of about 70%. With more people considering remodeling rather than moving, finishing the basement is a great place to add more space. It is also more cost-effective than adding an addition to your home. Basements are a great place to add additional living space as well as add value to your home. If you are considering finishing or remodeling your basement make sure to think ahead to the future of the space. Take a look at the layout of the space determine if you want the basement to start a game room but could have the potential to turn into an in-law suite. With basement remodels they can be as big or as small as you need at the time. With careful planning, your basement will have multiple functions both immediate and future. Think about where to make the best choices for the money you spend in your basement. Great additions to your basement are bathrooms and a “beverage station” that has the ability to be transformed into a kitchenette. To help the basement be a great “Age in place” remodel put in a shower instead of a tub, helping to ease your basement into an in-law suite. A custom murphy bed is a great built-in piece of furniture that can make a room a guest room, or when up a great kids playroom. Basements have so much possibility, let us at Mi-Kin Creations Inc. help you discover what that may be in your basement. At Mi-kin Creations Inc. we know that the basement is an important room in your house. It is a gathering space for fun and entertaining in a home. This is why every basement is designed with our customer’s lifestyle in mind. Our designers come to your home and talk to you about how you want your basement to function in light of your family and lifestyle. We discuss style, function, and the little details that are often overlooked. Each element of your basement will be custom designed for the space. We spend time asking questions, looking at the space and getting to understand what your basement needs to accommodate the flow of your life and family. From there, our designer begins to create your new basement on the spot. Using computer design software, they are able to begin the design process with you in your home. 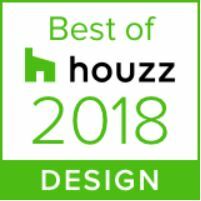 This gives you the ability to work together to see how your ideas will look and help you visualize your new basement design. We will then build the elements of your basement in our facility Once complete, we will begin the demo and installation process. This will be the toughest part of the experience. Mi-Kin Creations Inc. works hard to not leave you without a basement for an extreme amount of time. Depending on the scale of the remodel we will work with you to give you a timeline of what to expect. This means that we will give you a timeline from demo to installation to reveal. We will not demo your basement until everything is ready to install. And we work with local vendors and suppliers to ensure that your flooring, counters, and backsplash are timely and arrive undamaged. We understand that with all remodels there is the increased anxiety with the dirt, dust, and installers coming in and out of your home. That is why we have developed 3 levels of Demo and Dust Containment. Lastly, we will Reveal your dream Basement to you which you can enjoy for a lifetime! Build the Basement of your DREAMS today! There are many reasons to remodel a bathroom: you want to update the style, a water line break has turned your bathroom into a small pond, or the layout no longer works for your personal needs. Whatever the reason, Mi-Kin Creations Inc can help you create a bathroom that fulfills your dreams and meets your needs. At Mi-Kin Creations Inc. we build all cabinets in our own manufacturing facility enabling us to have the freedom to customize our designs. This allows us the flexibility to create a bathroom that has the beauty, form, and function our customers desire and need. 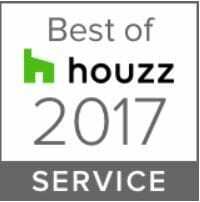 We work hand in hand with our customers, from designing the space and cabinetry, to deciding what wall color, tile, flooring, and fixtures will be used to complete your bathroom. Bathrooms are a difficult space to remodel due to all the functions that they must handle. A bathroom must have ample storage, a layout that is spacious in a small footprint, and that one piece that you just have to have. Mi-Kin Creations Inc. can help you have the bathroom of your dreams. Our designers will work with you to create the space that creates the peace that begins your day to the contentment that ends your day. Our designers come to your home and talk to you about how you want your bathroom to function in light of your family and lifestyle. We discuss style, function, and the little details that are often overlooked. Each cabinet is custom designed for the space in which it will sit, this means all the cabinets are built specifically for your bathroom. 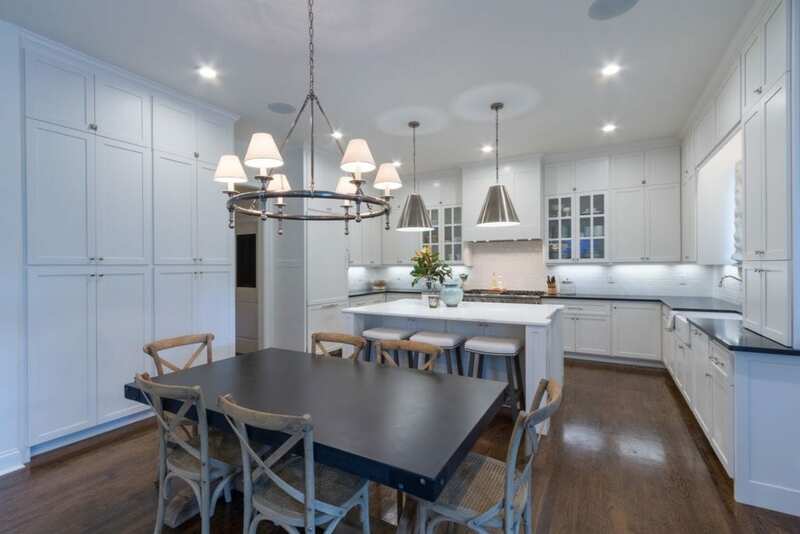 We spend time asking questions, looking at the space and getting to understand what your kitchen needs to accommodate the flow of your life and family. From there, our designer begins to create your new bathroom on the spot. Using computer design software, they are able to begin the design process with you in your home. This gives you the ability to work together to see how your ideas will look and help you visualize your new bathroom design. We will then build your new bathroom in our facility Once complete, we will begin the demo and installation process. Mi-Kin Creations Inc. understands the anxiety that a bathroom remodel will cause when considering embarking on a major bathroom remodel. The mess and invasion into the master bedroom often cause some pause. We understand that with all remodels there is the increased anxiety with the dirt, dust, and installers coming in and out of your home. That is why we have developed 3 levels of Demo and Dust Containment. Depending on the scale of the remodel we will work with you to give you a timeline of what to expect. This means that we will give you a timeline from demo to installation to reveal. We will not demo your bathroom until your cabinets are ready. And we work with local vendors and suppliers to ensure that your flooring, counters, and backsplash are timely and arrive undamaged. Lastly, we will Reveal your dream Bathroom to you which you can enjoy for a lifetime! Realize your DREAM Bathroom Today! Looking to Renovate your Living Area or Laundry Room? How can Mi-Kin Creations Inc. help you remodel your living room? Multiple ways. A living room/great room remodel is an interesting remodel as there are a couple ways you could want to go. Most living room remodels are extensions of the kitchen remodel in the case of tearing down some walls to create an open floor plan. A custom wall unit or piece of furniture is another way Mi-Kin Creations can help you in your living room/great room remodel. No matter what you are dreaming Mi-Kin is happy to come out and help you discuss what custom work you would like done in your living room/great room remodel. When you are thinking about the living room remodel be sure to keep in mind the scale of the room and how it functions. Or how you want your living room to function. Is it a great room where the family gathers together? Begin by listing out how you want the space to function, is it a dead space meaning you do not know what to do with it? Or is it a space that just needs to be upgraded and modernized. By knowing the answers to these questions we at Mi-Kin can come in a help you design and create the perfect space for you. Our master craftsmen can create custom pieces that make your room function just the way you envision. The laundry room, it is the space that is the most used but also the most despised. It is also a room that serves more than just the one function. Generally, a plain room that holds the washer and dryer and a few wire racks, and holds all kinds of things that just don’t fit anywhere else. Functional, but totally lacking in personality. In other words boring. The laundry room is your blank canvas, but before you change up the whole laundry room think about how often you are in there and how space needs to function for you. We at Mi-Kin understand and would love to help turn your laundry room into a loved space and not a despised space. How can this happen, you ask? Customization is your answer. Laundry rooms have a very specific function, they are a space that holds the dirty laundry, the washer and dryer, and usually all the cleaning supplies, plus the hanging clean clothing before it is put away. 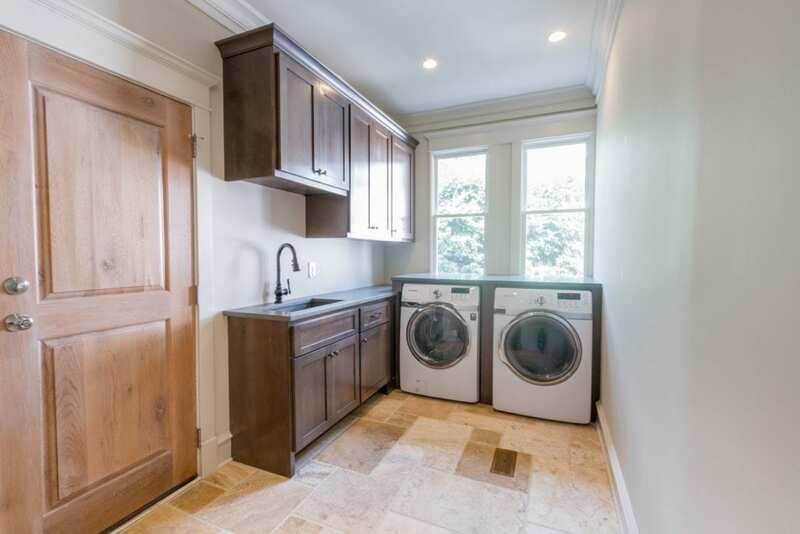 Just because a laundry room is so utilitarian does not mean you can’t have custom cabinetry and a gorgeous space for your washer and dryer. We can build custom folding tables that have undercounted sorting baskets or cabinets that hold the ironing board. Take a look at our recent custom-crafted creations!